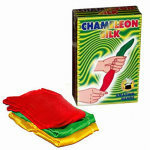 Top quality professional silks for your magic tricks. 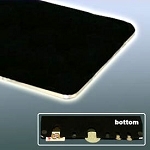 Soft and very compressible to hide in the smallest spaces. 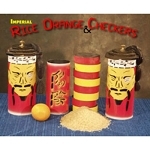 Vibrant colors will spark up your show! 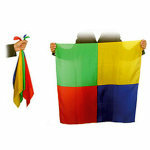 Turn four different colored silks into one large multicolor silk! 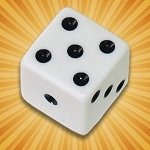 Turn four silks into one larger silk- in the palm of your hand! 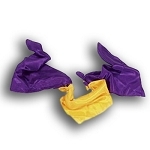 Make colorful silks appear, vanish and change color in your hand! 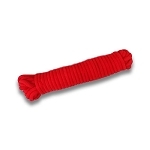 The magic knot ties two silks together- then unties itself! 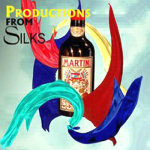 Produce a bottle or flowers from a bunch of silks! 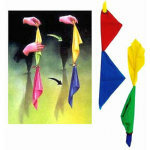 Visibly change a piece of white rope into a colorful silk! 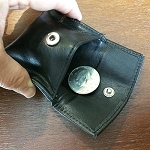 Top quality silks in the smallest size! Top quality 9-inch silk available in vibrant colors! Top quality 12-inch silk available in vibrant colors! 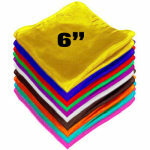 Top quality 18-inch silk available in vibrant colors! 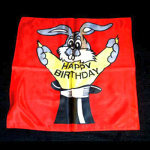 Produce a special 36-inch HAPPY BIRTHDAY theme silk! 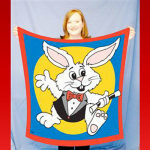 Produce a huge and colorful 45-inch Magic Rabbit theme silk! 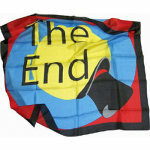 For a finale, produce a special 36-inch "The End" silk! 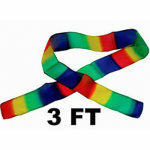 Pull a long, colorful silk streamer from your bare hand! 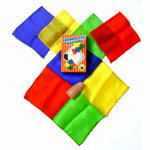 Three silks become American flag with the colors wrong, then correct! 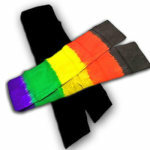 Change a long black streamer into a colorful one! 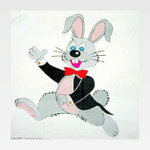 Produce a special 36-inch silk picturing a rabbit in a tuxedo!